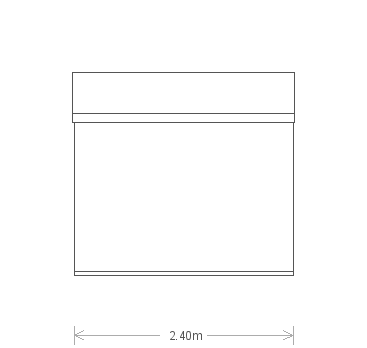 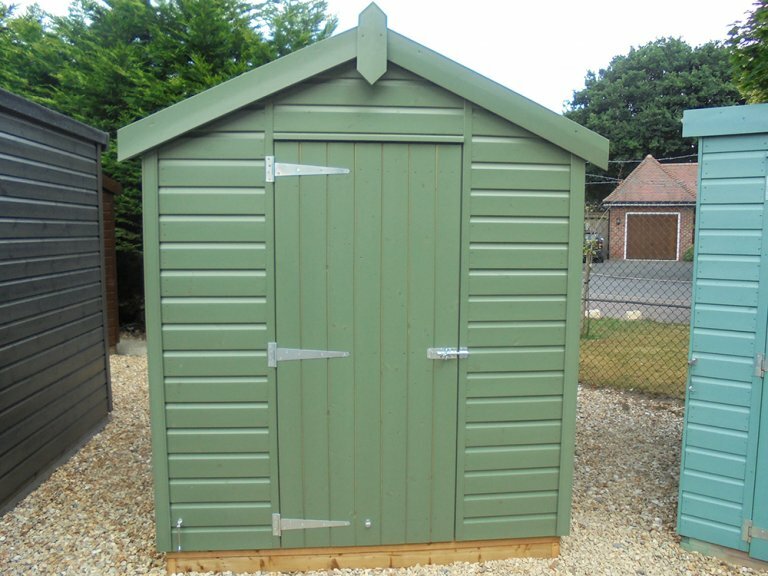 This 1.8 x 2.4m Classic Shed is an ideal, classical option for those seeking more storage space, or a traditional and stylish potting shed. 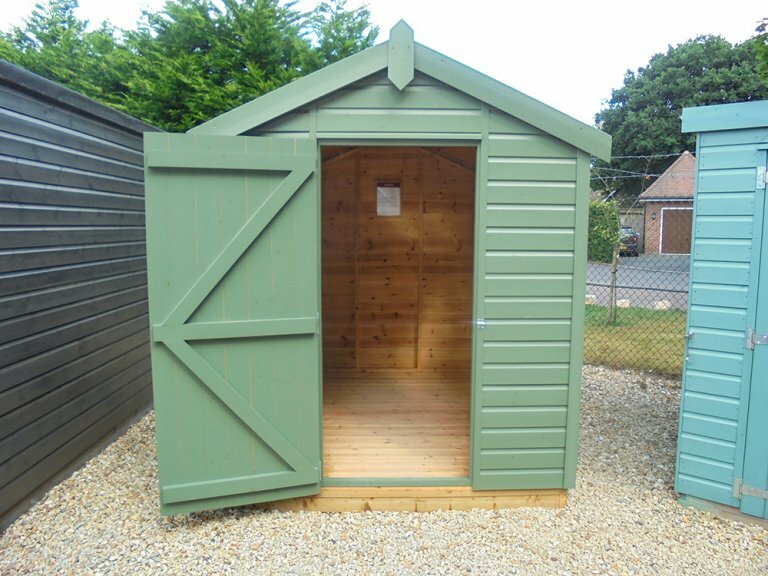 Painted in our Classic Shed shade of Moss, it has an apex roof covered in our heat-bonded, heavy-duty felt which will protect the building from the elements and ensure longevity. 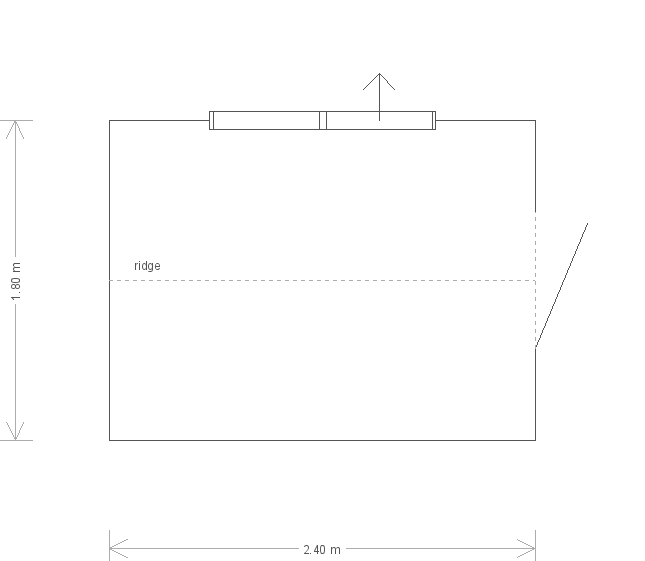 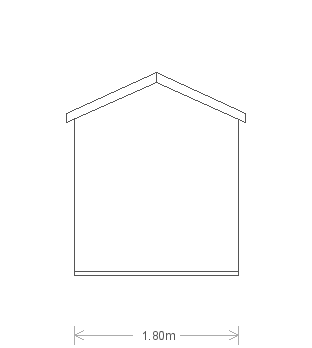 Access to the interior is gained via a door in the gable end, and ventilation is provided by an opening window in the length of the shed. 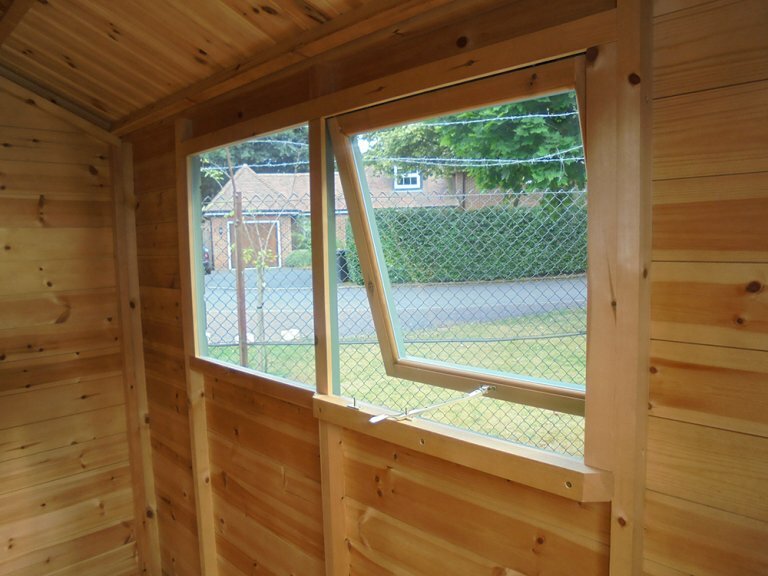 This attractive, compact and convenient quality timber garden shed was selected by a customer to improve their outdoor storage space and house their essential gardening equipment. Designed and built to order in Norfolk by expert craftsmen, the building was then delivered and assembled at the specified delivery address by our in-house installations team.